Wall graphics are an exciting and innovative way to improve your interior design and branding. So why use a sign when you can make a much bigger impact by transforming an entire wall? Our custom wall graphics can dramatically transform a space and instantly create an exciting and head turning display. Our clients consistently tell us how impressed they are with the impact of a wall graphic – whether it be for internal branding aimed at improving the working environment for your employees or for public marketing in spaces where customers or clients are visiting. Whether it be a graphic display, a photographic image or logo, adding internal art and design features such as our graphic walls does more than make your office or business aesthetically pleasing. 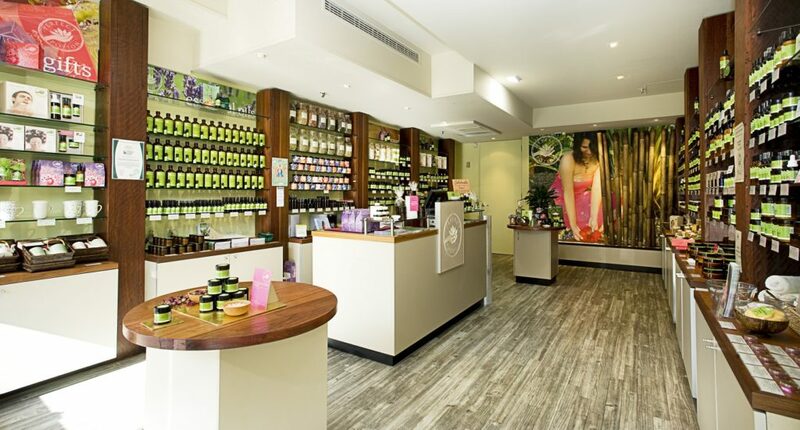 The right art and design can inspire your employees, energise a workplace, boost your connection with your clients and customers and provide a highly visible way to reinforce your merchandising and branding strategy. 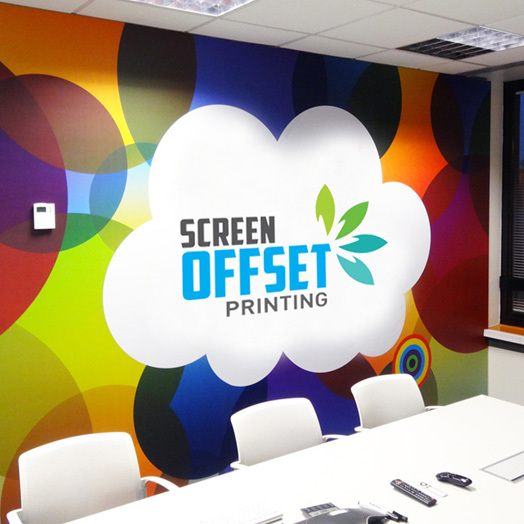 Our wall graphics are printed on flat matt finish vinyl in drops up to 1200mm wide. Compatible with most internal dry walls including plasterboard or any smooth surface the surface has a slightly dimpled surface when applied, reducing glare and creating added colour impact. At Screen Offset Printing we are known for our attention to detail and use of the highest quality materials. We can not only print your wall graphics but can also arrange installation if you prefer that to applying the graphics yourself. 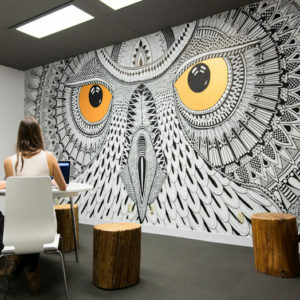 You really are limited only by your imagination when it comes to our wall graphics. Start looking at your walls in a different way today. Imagine how transformative a wall graphic could be and get in touch to talk to us about how we can help with that transformation. Screen Offset Printing is your printing solution specialist servicing the whole of Australia with a free delivery service in Brisbane and the Gold Coast. Call us today on (07) 3265 1900, request a quote via our website or drop into the office at 202 Robinson Road, Geebung Brisbane.